A private data center offers the advantages of being highly secure, sophisticated, and customizable, while also being less expensive, vulnerable, or burdensome as an on-site data center. For certain types of businesses, this is simply the best location from which to operate an IT infrastructure. If yours is one of the businesses mentioned below, strongly consider making a private data center something you rely on. Businesses with a Heavy Reliance on IT. More limited colocation options are available, but a private data center gives companies that are heavily reliant on IT all the resources they would find in an on-site data center. That empowers them to customize, configure, and operate their servers and storage devices according to their exact specifications. Businesses with Regulatory Compliance Mandates. Companies that are subject to sweeping regulations like HIPAA, PCI, and Sarbanes-Oxley must comply with strict mandates controlling how they store and transfer data. Depending on the regulation in question and the amount/nature of the data being secured, a private data center may be the best way to meet these mandates. Businesses with a Significant Amount of IP. A data breach will always have consequences, but the effects are especially severe when the data includes intellectual property (IP). A private data center gives businesses more control over how they manage data security and extra levels of protection for their IP. Businesses with a Limited Tech Team or Budget. Managing an on-site data center requires a significant amount of technical and financial resources. Many companies need the capabilities of this type of data center but don’t have the necessary budget or brain trust. An off-site private data center can split the difference, providing access to world-class facilities while requiring a fraction of the resources. Businesses with a Small Footprint. Some businesses are heavily dependent on IT but have only limited office space and a disconnected workforce. That makes it illogical to construct a data center on-site. A private data center allows these types of businesses to maintain their small footprint while optimizing their IT infrastructure. 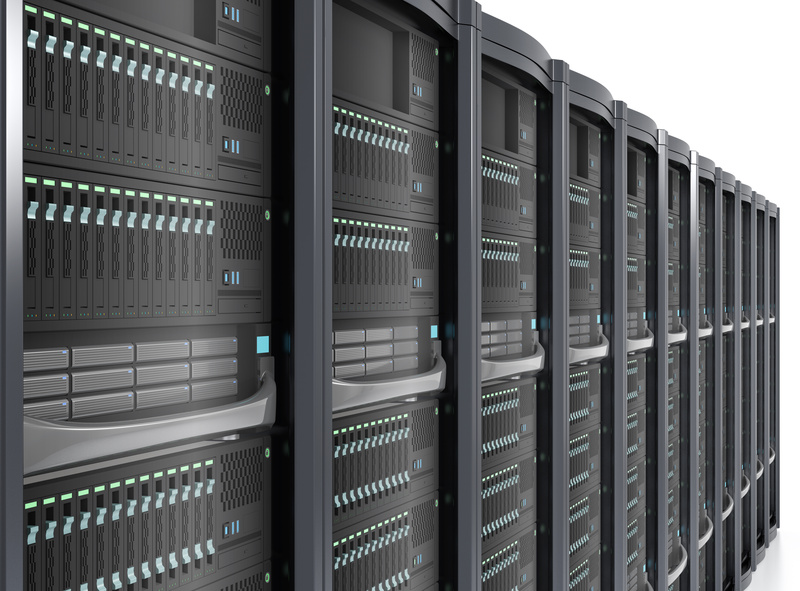 Could your business benefit from a private data center? If so, contact SiteB Data today.